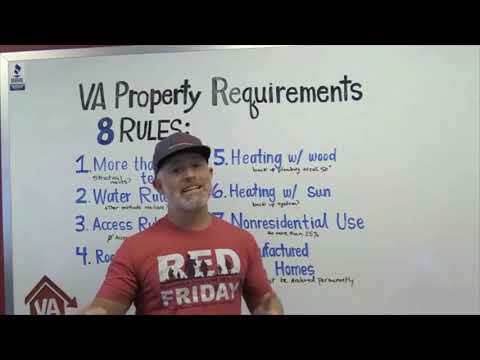 What Are VA Property Requirements | Low VA Rates : This video and its contents are not intended for residents or home owners in the states of MA, NY or WA. 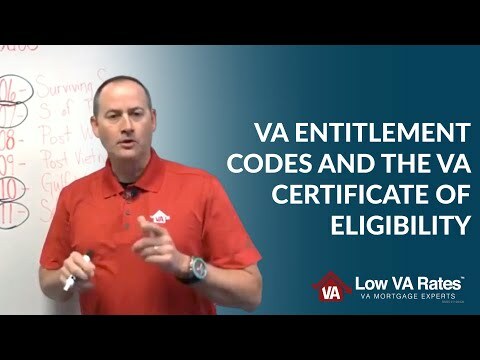 When the appraiser comes out to a property to check for these VA property requirements, they will first look to see if there is any structural damage to the home. This structural damage could be but is not limited to, termites, a cracking foundation, or significant water damage. 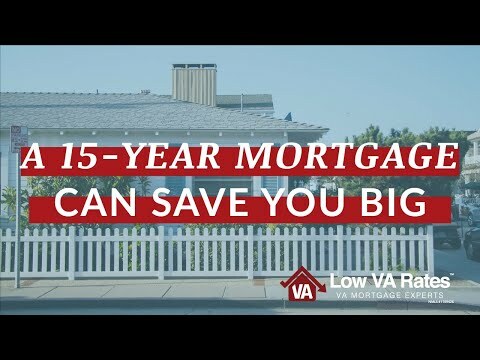 When you are looking for a home to purchase with your VA home loan, try to stay away from properties with this kind of damage because it may not pass the VA property requirements. 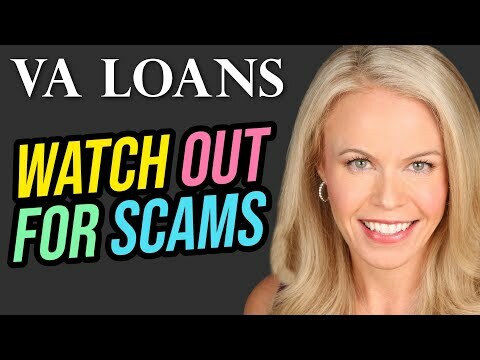 Amazing home loan options for you and your loved ones? Checkarooni. 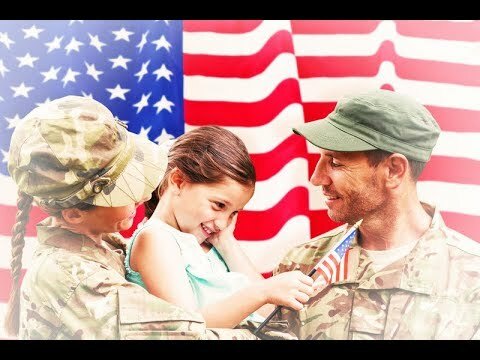 Previous post VA Home Loan: 3 VA Perks to Consider in 2019.